The opportunities that working together provide to reduce costs because of “economies of scale”. The opportunities that working together provide to “share expertise and technologies”. The “mutual defensive opportunities” that consolidation and being a part of a larger combined retail business might provide. The “economies of scale” trading advantages that coming together in a partnership offer retailers have always existed–the most obvious being improved buying terms, either through moving to the lower buying costs for products previously sourced at different costs by both retailers (this was a key part of the rationale and promised savings of the Sainsbury and Asda proposed merger) or improved buying terms generated from combined, and increased, order volumes (the strategic partnership between Tesco and Carrefour announced in 2018). Other synergies that drive down costs in a retail partnership include those from shared services or reduced staff costs through the amalgamation, for example, of two head office teams–as happened with the Sports Direct purchase of House of Fraser. There are also partnership cost savings generated by closing stores where both retailers have representation in the same locations and/or using underperforming store space in one of the partners in a more productive way and increasing footfall through a new and wider customer base. 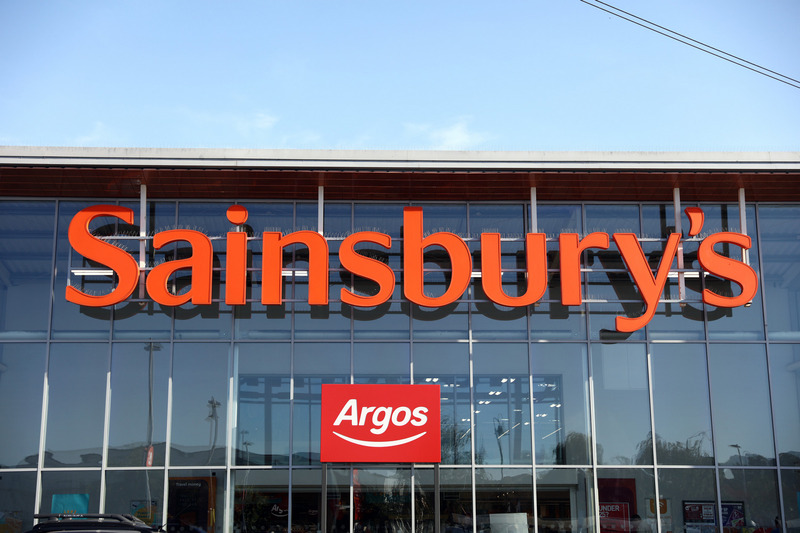 A recent example being Argos stores located in large Sainsburys. The advantage of shared expertise or technologies is a relatively new (but increasingly important) benefit of partnership between retailers. By sharing expertise–for example the wholesale supply agreement between Morrisons and Amazon–customers benefit from both Morrisons fresh food expertise and Amazon’s online and logistics capabilities. Sharing technologies is equally valuable where one partner has developed and/or rolled out innovative technological solutions in any part of the business. Subject to any specific licensing restrictions or costs, these can then be transferred immediately to the new partner, without the significant investment and risk required in R&D and testing – the M&S partnership with Ocado announced at the end of February. Perhaps the most interesting strategic driver of recent retail partnerships, whether proposed or already in place (e.g. Tesco and Booker, as well as the Co-op’s £137.5m acquisition of convenience retailer and wholesaler Nisa) are what I describe as “mutual defensive opportunities”. In the UK Grocery market these are specifically aimed to defend against possible predatory moves by Amazon. Specifically, Amazon buying an existing UK grocery business as an immediate way of entering, and then disrupting, this already extremely competitive retail sector. Whatever the exact combination of opportunities that might accrue from any retail partnership, they should generate the cost savings expected within a reasonable timescale, and so make the joint and consolidated operation more profitable, sustainable and less vulnerable to takeover.